$69.99 when you purchase 4 or more! You must choose between the Men's locker room or the Women's locker room, and you must bring your own pad lock (with a hasp of 3/8 inch or less). Don't worry about leaving that swimsuit or towel at home any longer, and simply leave it in your locker at Aqua Adventure! Aqua Adventure is not responsible for lost or stolen items and your lock and items must be removed by the end of the season. A courtesy call will be made at the end of the season to those locker holders with locks still on their lockers, than after a week locks and belongings will be discarded. Purchase Season Passes at Aqua Adventure Admission Window. Valid for any normal operating day beginning May 25, 2019 until September 29, 2019. Non-refundable, non-transferable and does not guarantee admission into the park. Park may be closed due to maximum capacity, weather, and maintenance or park buy-out. Operation hours and dates are subject to change without notice. Season Passes are the property of Aqua Adventure Water Park and may be revoked without refund for cause at any time. An individual pass is required for each guest age of 4 or older. Guests 3 and under are just $3 per visit, at the gate and include a swim diaper. 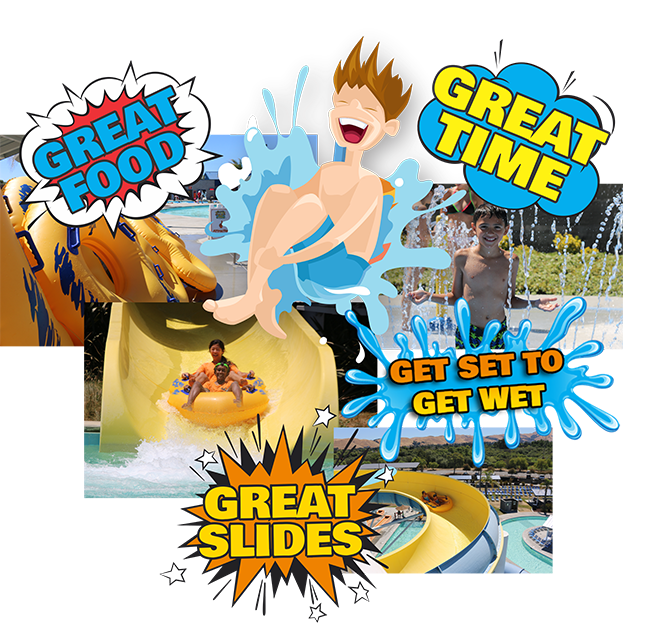 A picture will be taken and your pass will be issued on your first visit to the Aqua Adventure Water Park. Please go to the Group Sales window on any normal operating day to get your pass processed. Fremont Residents must show picture ID with Fremont address!